The position of France regarding Russia's illegal annexation of Crimea remains unchanged, the Embassy of the French Republic in Ukraine emphasized in its statement referring to details of the press briefing by Romain Nadal, French Ministry of Foreign Affairs' spokesman. The statement was issued in response to some media reports saying that a group of French MPs would allegedly visit Russia and the annexed Crimea. The statement notes that France has reaffirmed its clear and unwavering position on the issue. 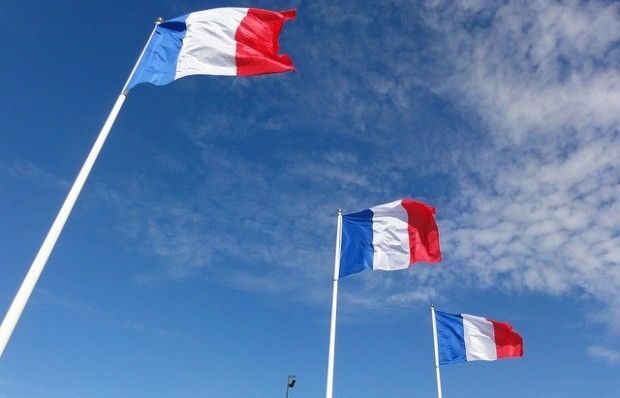 Like the European Union and the entire international community, France does not recognize the illegal annexation of Crimea, the statement said. It is underlined that any initiatives that will aim to divert from this position must be avoided. Earlier it was reported that a French parliamentary delegation was planning to visit the occupied Crimea. UNIAN memo. In March 2014, after Russian troops invaded Crimea, Russia annexed the Ukrainian peninsula, having organized a sham "referendum" on self-determination. The self-proclaimed Crimean government said that 96.77% of participating voters had supported Crimea's accession to Russia. On March 18, 2014, the Kremlin signed the so-called "Treaty of Accession" regarding Crimea and Sevastopol, Russia's naval base in the Black Sea.